Work environment in businesses is gradually evolving with the rise of mobility and a new work culture characterized by connectivity and ever increasing digital data. With these changes, employees nowadays share and use visual data for discussions and meetings and they can also communicate and work remotely when necessary. 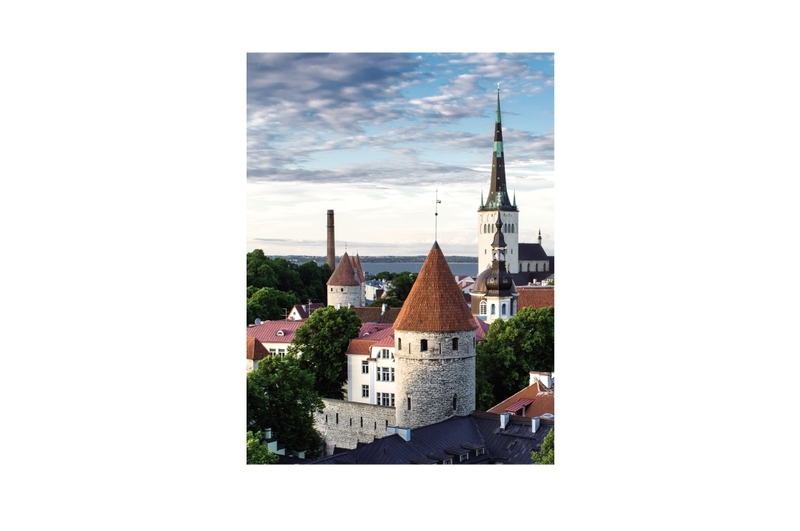 I am looking for large display with superior screen quality. And one that's easy to set up meeting system & environment. As the tasks become more complex and difficult, collaboration or solving problems together will become the normal approach to work. When conducting a meeting, time is wasted while connecting external devices, including notebook, to display in the room. 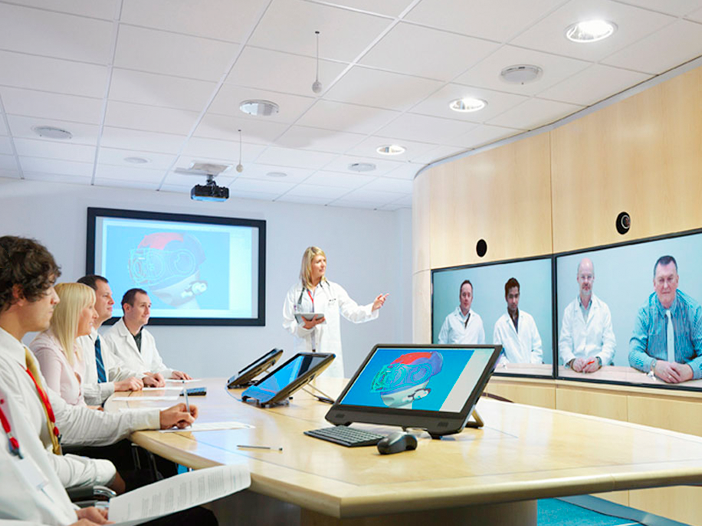 Nowadays employees prefer working in advanced and collaborative environment rather than conventional workspaces. 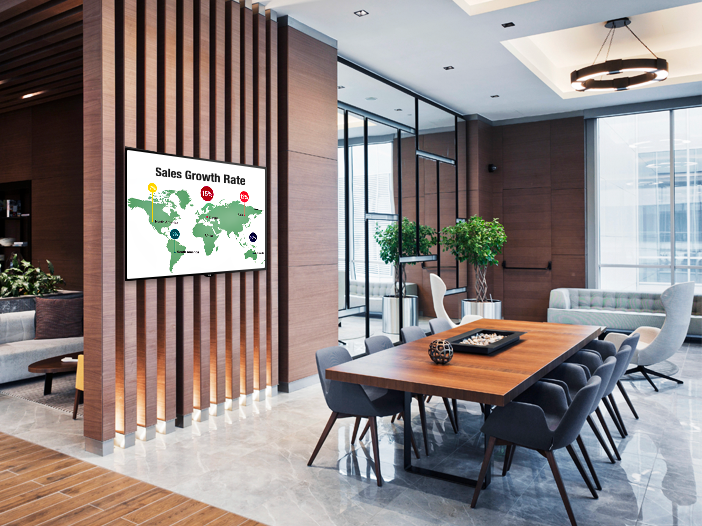 Different forms of collaborations such as idea meeting, data sharing, and interdepartmental meeting become more convenient by making digital signage a part the workplace. I need durability, stability and reliability for long term use in maintenance perspective. Easy installation, Compatibility is also important for easy integration into the existing IT infrastructure. The new form of workplace with technology allows collaboration and innovation by inspiring and supporting the spontaneous interaction. 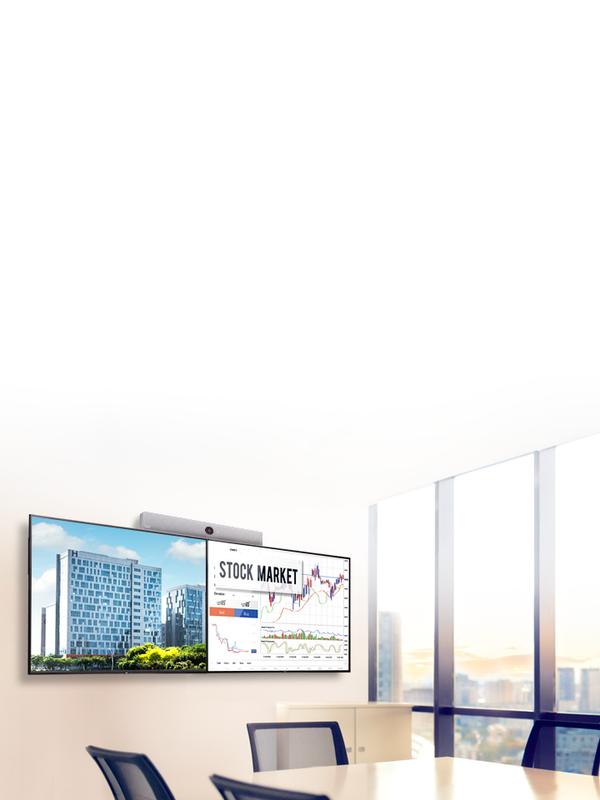 Seamless experience should be considered when adapting a digital signage. 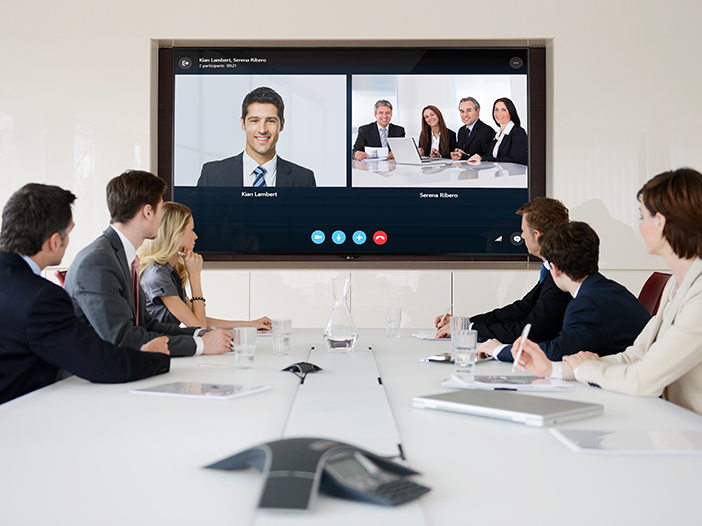 Since some meetings rooms are already equipped with network and connectivity devices, compatibility with existing equipment. Therefore, easy contact to support team, product training, technical support, and promotional benefits are important. Business environment is changing every minute. I need to be able to see what’s happening inside the company at a glance for quick decision-making. 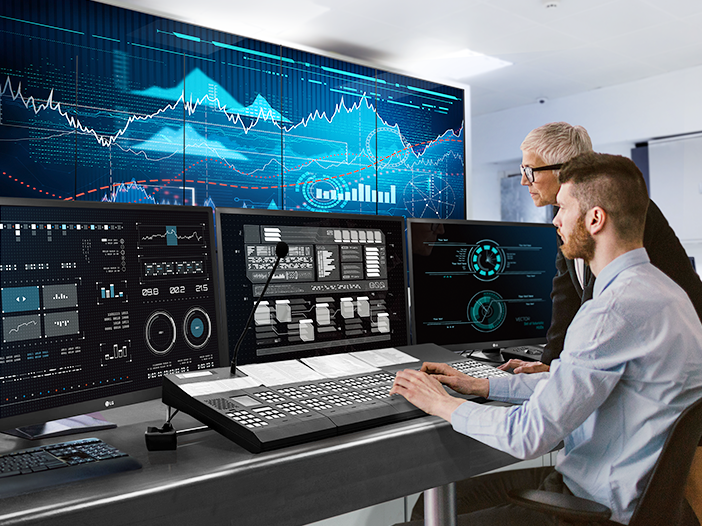 Market-leading companies understand that providing real-time information for decision-making is critical for business agility. 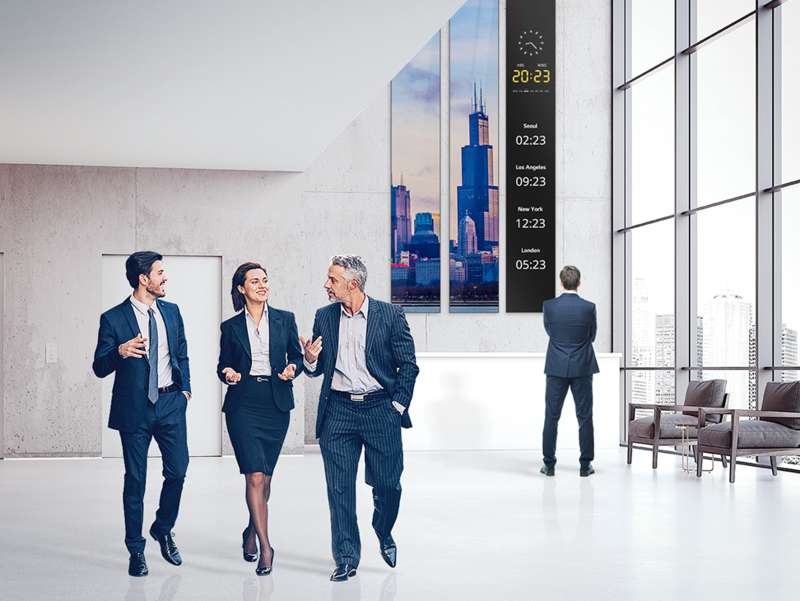 Displaying visual data helps management and employees carry out discussions and makes decision-making more efficient, which improve company performance. In addition, leading companies must provide a flexible working environment where employees have the most effective meetings at any time. Which will increase efficiency and job satisfaction and lead to maximizing cost-effectiveness and creating substantial ROI. 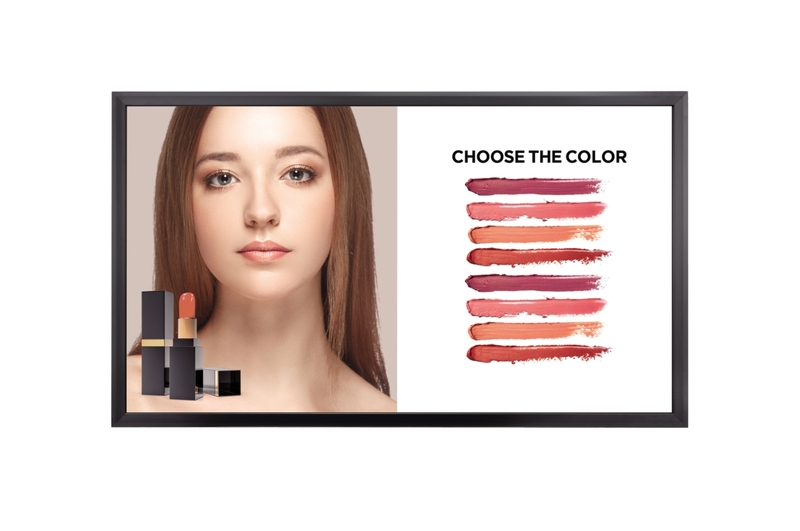 LG Digital Signage Solution provides a high-performing workplace as a content communication platform which bridges management, employees and consumers with its exceptional display quality, flexible design as well as reliability. 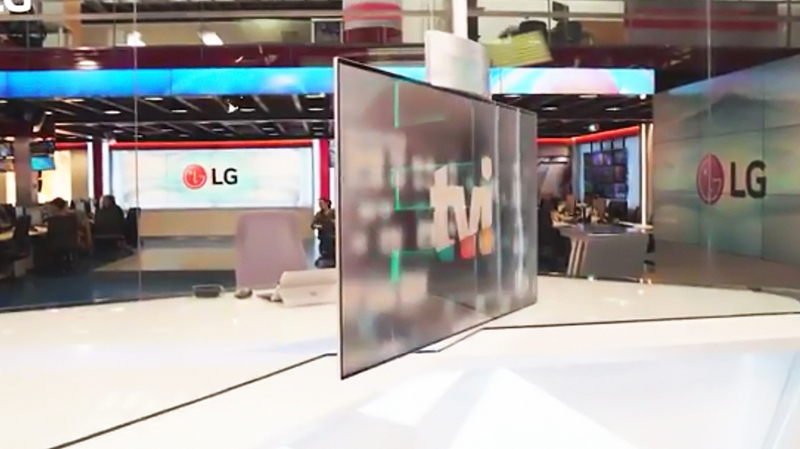 Companies can rely on LG Digital Signage for superior display quality, flexible design, easy-to-use features and have competitive total cost ownership(TCO) as a total solution from installation, customization, use and maintenance. 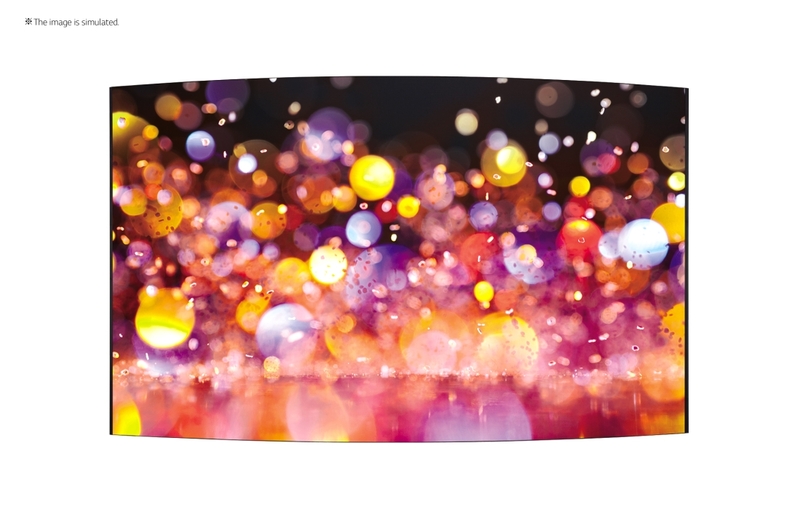 Vivid screens, reliability and easy use enhance work environment and make remote work effortless. Company members can write, create, edit and share data conveniently with the help of our products. 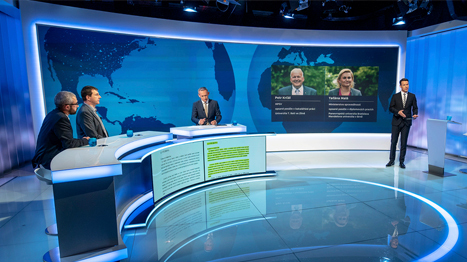 The unique display leaves symbolic image of the company, make visitors feel welcome and effectively deliver information. 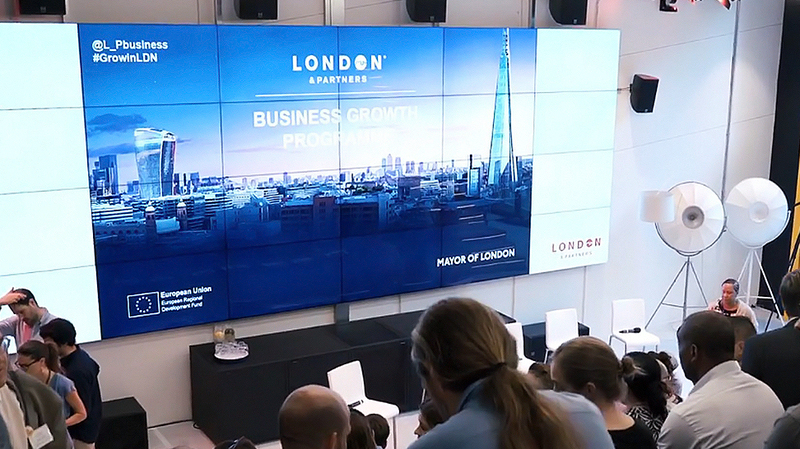 Meetings and presentations become more efficient with touch function and large screens. 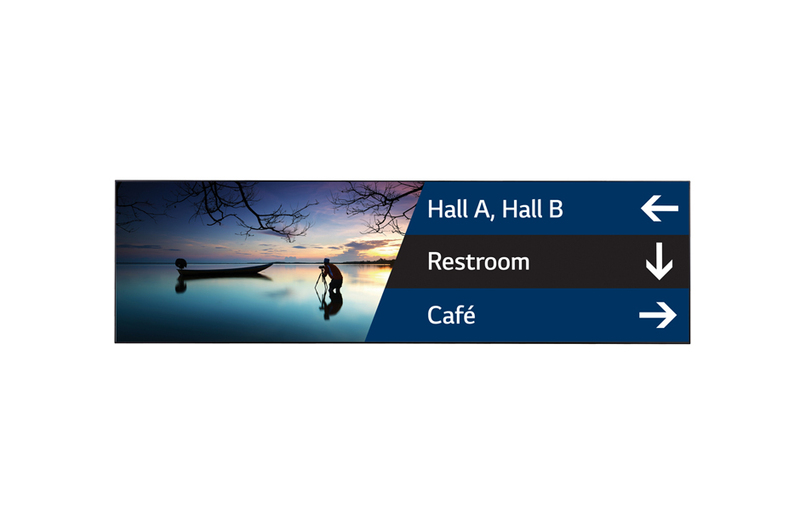 LG Signage Display facilitates remote discussions for more than 5-15 participants in different locations. 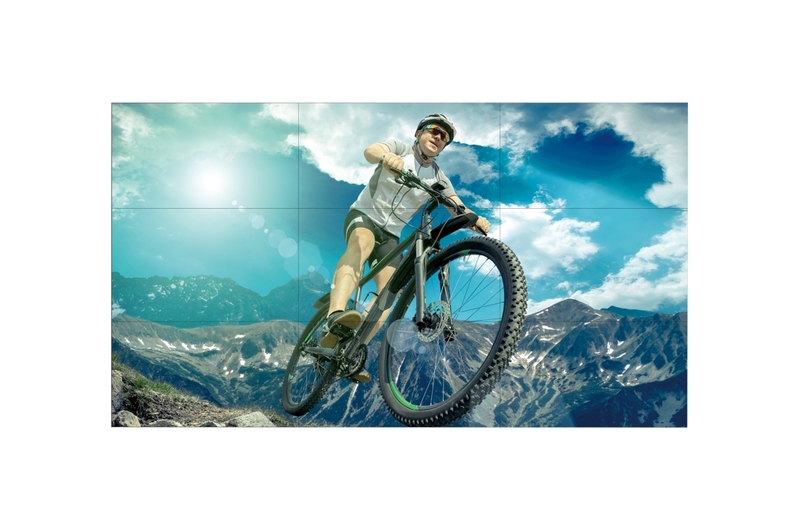 Sharp and clear display quality eliminate the usual sense of distance while seamless video playback makes communication more efficient. 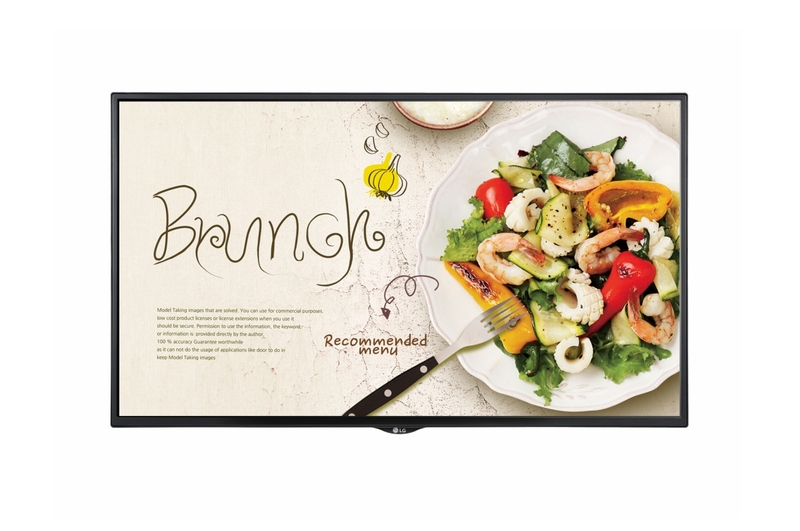 LG information display is suitable for web conferencing for people in different locations. 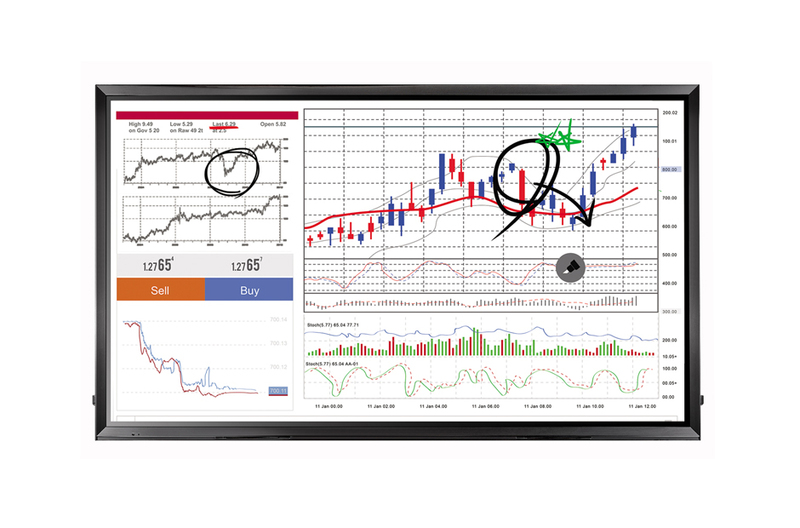 Remarkable display quality, wide viewing angle and easy set up and connection enhance communication and collaboration. Fast response time makes writing, editing and sharing materials on screen faster, helping you exchange opinions in real time. 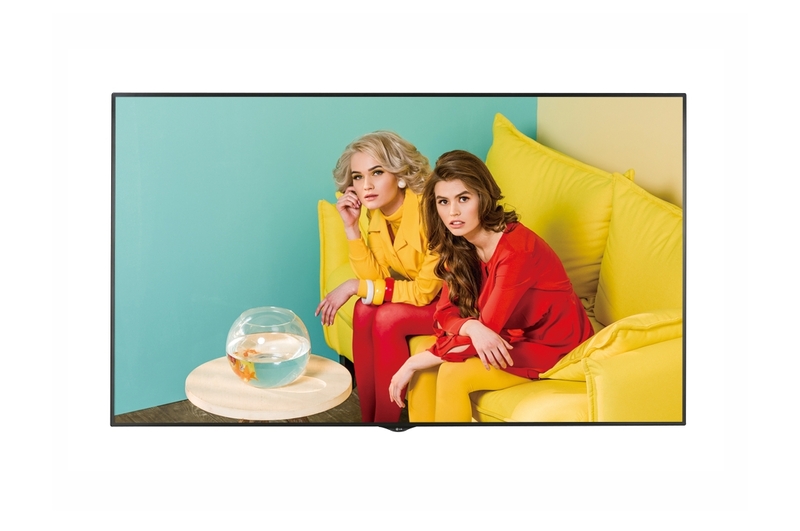 The narrow bezel and wide angle helps large audience monitor the screen with vivid picture quality from multiple standpoint. The sleek design complements its surroundings and delivers company news effectively.